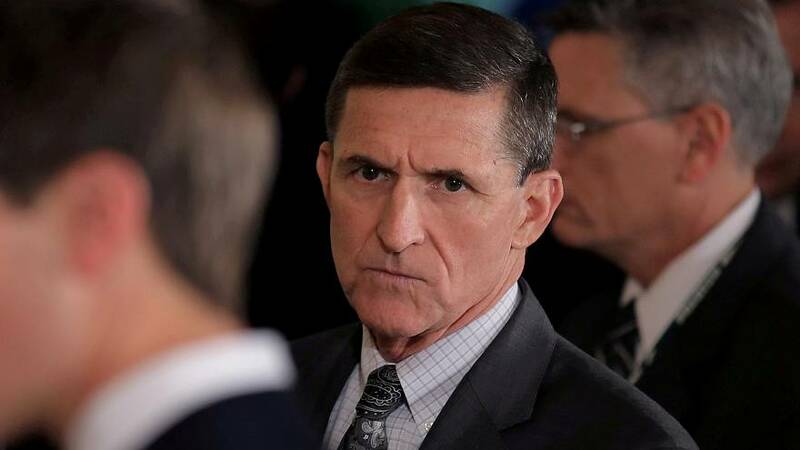 The legal team for former US National Security Advisor Michael Flynn has reportedly broken ties with President Donald Trump’s lawyers over a federal investigation surrounding the 2016 election. US media claim this could mean Flynn is cooperating with the inquiry into whether or not Trump aides colluded with Russia to boost his campaign. The retired Army general is a central figure in the investigation. In January, US intelligence agencies concluded that Russian meddling had occurred in the form of propaganda, hacking and releasing embarrassing emails to discredit Trump's opponent, Hillary Clinton. Russia denies interference and the president has said there was no collusion. The former national security advisor served just 24 days in the post. He was fired when it was discovered he had misrepresented his contacts with a Russian diplomat to Vice President Mike Pence.